A macrobiotic diet is part of a philosophy of life that incorporates the ancient Oriental concept or theory of yin and yang. The diet itself consists mainly of brown rice, other whole grains, and vegetables. It requires foods to be cooked over a flame, rather than by electricity or microwave. The term macrobiotics comes from two Greek words; macro (great) and bios (life). The macrobiotic diet is believed to have originated in nineteenth century Japan, with the teachings of Sagen Ishizuka, a natural healer. George Ohsawa (1893–1966), a Japanese teacher and writer, introduced macrobiotics to Europeans in the 1920s. Ohsawa claims to have cured himself of tuberculosis by eating Ishizuka’s diet of brown rice, soup, and vegetables. The diet did not attract much attention in the United States until the mid-1960s, when Ohsawa’s book Zen Macrobiotics was published and became a best seller, especially among the 1960s counterculture. The diet’s popularity heightened in the 1970s when the macrobiotic philosophy was embraced by former Beatle John Lennon (1940–1980) and his wife, Yoko Ono (1933– ). In the macrobiotic diet, foods are selected for their metaphysical qualities rather than their nutritional value. The regime, which is high in whole grains, vegetables, beans, and soy protein, has many of the same benefits as a vegetarian or vegan diet. Numerous scientific studies have shown that a diet of this type can significantly reduce the risk of diabetes, heart disease, stroke, and various cancers. The macrobiotic diet is rich in vitamins, high in dietary fiber, and low in fatty foods. The macrobiotic diet assigns yin and yang energies to foods. Yin and yang are opposite energies that are complementary and harmonious, such as day and night. Yin energies are directed outward while yang energies are directed inward. In this ancient Asian philosophy, everything in the universe is assigned a yin or yang quality. Balance, harmony, order, and happiness are achieved when the forces of yin and yang are in balance. Meat, fish, poultry, eggs, and hard cheeses are considered yang, while milk, cream, fruit juice, alcohol, and sugar are yin. The macrobiotic diet consists mainly of foods in the middle, such as brown rice and other whole grains, beans, vegetables, fruit, and nuts. The diet is flexible, and allows fish on occasion. Its flexibility enhances its appeal. 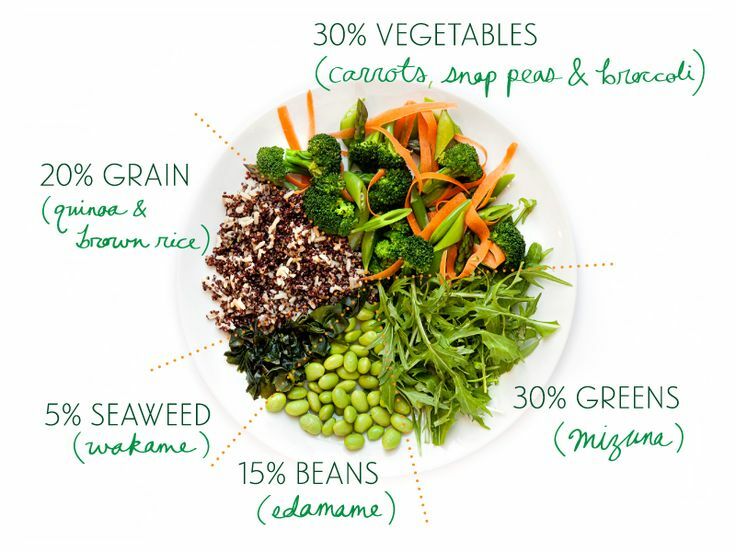 The macrobiotic diet allows people to design their own food regimens based on their personal requirements, environment, and medical conditions. One of the principles of the macrobiotic diet is that people should primarily eat organically grown foods native to their climate and area. The theory is that human health depends on the ability to adapt to the changes in the environment. When people eat foods from a climate that differs from where they live, they lose that adaptability. Propronents of the macrobiotic diet claim that as society has moved away from its traditional ecologically based diet, there has been a corresponding rise in chronic illness. Therefore, for optimal health, the belief is that people need to return to a way of eating based on foods produced in their local environment, or at least grown in a climate that is similar to where they live. Foods considered yang (contracted energy) last longer and can originate from a wide geographic area. Sea salt and sea vegetables are examples of yang foods. They can come from anywhere within the same hemisphere. 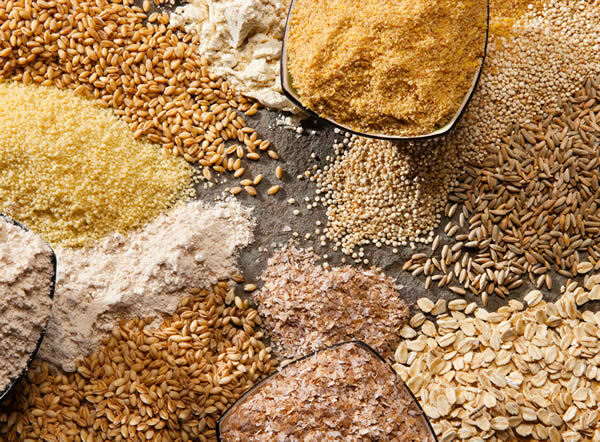 Whole grains and legumes are also yang, and can originate anywhere within the same continent since they keep for a long time. Fresh fruits and vegetables are considered yin (expansive energy). Since they have a relatively short shelf life, they should be chosen only from those types that grow naturally within one’s immediate area. According to macrobiotic beliefs, balance between yin and yang in diet and food helps achieve inner peace and harmony with one’s self and the surrounding world. Another aspect of the macrobiotic diet is that the type of foods eaten should change with the seasons. In the spring and summer, the food should be lighter, cooler, and require less cooking. This change is necessary because—according to the macrobiotic philosophy—the energy of fire is abundant in the form of sunlight and does not need to be drawn from cooked food. In the autumn and winter, the opposite is true. The time of day also plays an important role in the macrobiotic diet since it relates to atmospheric energy levels. In the morning, when upward energy is stronger, breakfast should include light foods, such as a whole grain cooked in water. In the evening, when downward energy is stronger, the meal can be larger. Lunch should be quick and light, since afternoon energy is active and expansive.